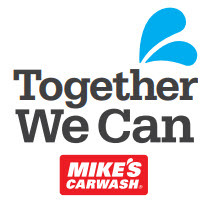 OUR COMMUNITY PROMISE &dash; Mike's understands we are more than a local business. As corporate citizens, we realize that we play an important role in the life of each community in which we do business. 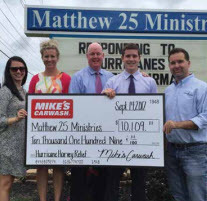 We take this role seriously and expect all of our team members to embrace our philosophy of "giving back" as well. 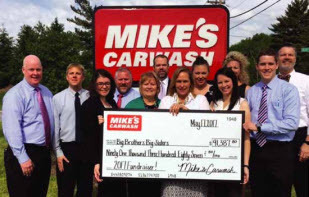 In addition, it is a tradition that every Mike's grand opening includes a fundraising tie-in to a local charitable organization. It's our small way of saying thank you to each community for giving us the opportunity and privilege to be a part of its future.